Bijoux Hen Parties Blog: Charity starts at home! 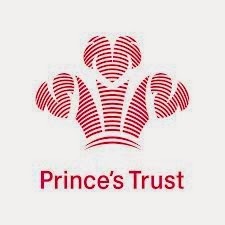 From May 2013 Bijoux Burlesque have been supporting the Prince Trust and other charities by giving 2% of our profit from each hen party. In 2013 we are pleased to announce we have raised over £400. Thank you for your help in helping us achieve this. In 2014 we will be supporting "Wish Upon a Star" and I am sure we will raise an even greater amount in 2014.